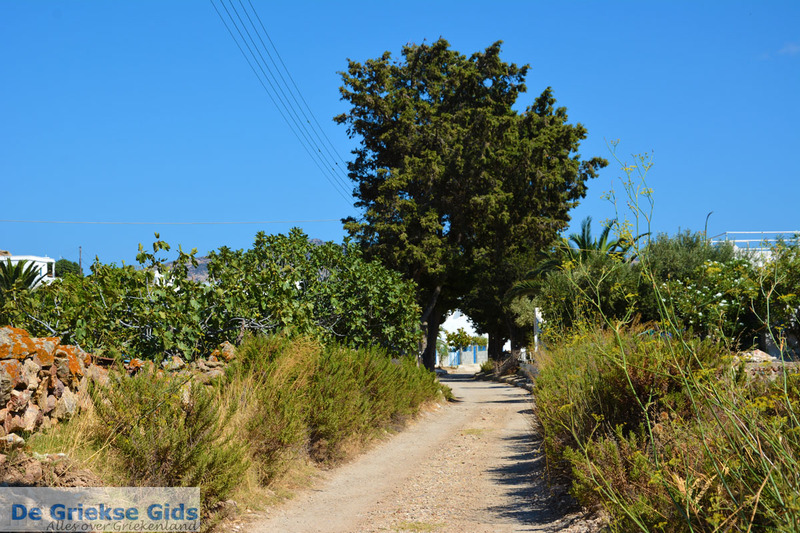 Kimolos village. 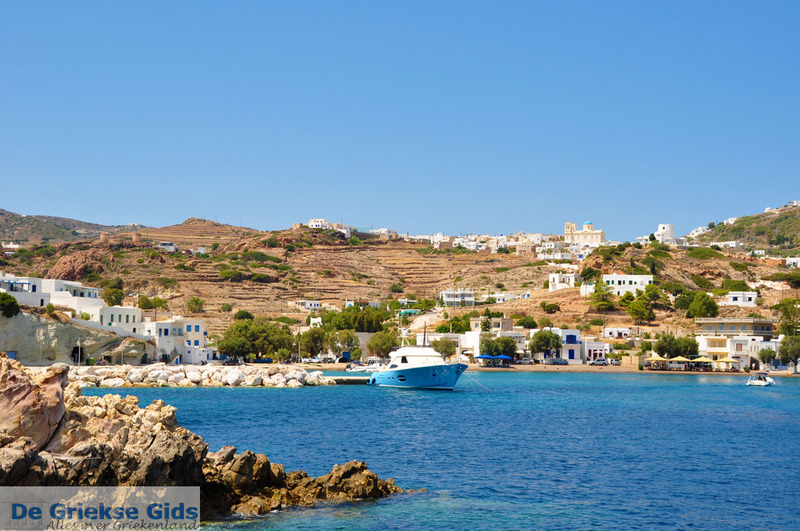 Kimolos is the name of the capital of the island of Kimolos. Surprisingly, it is not a city, but a village. The village lies on a low hill, not far from the harbor Psathi. 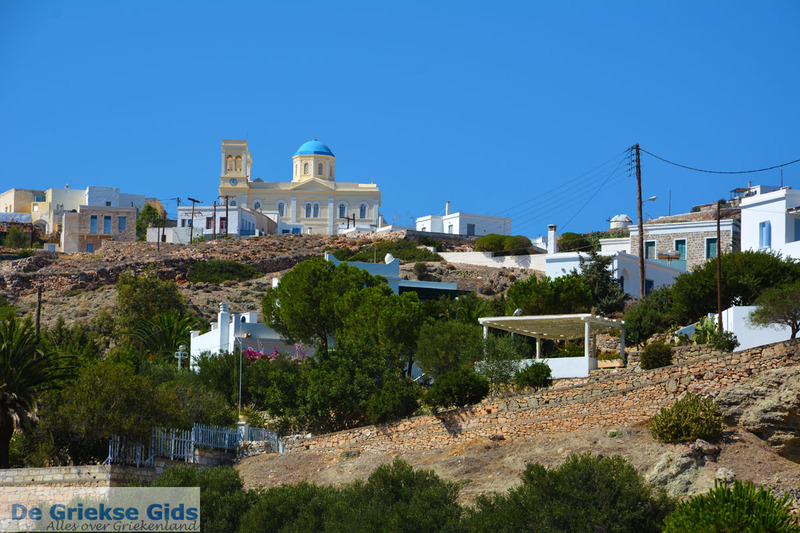 It is a village with whitewashed houses, narrow streets, windmills and traditional churches. The houses are built around the castle. The walls of the outermost houses formed a fortress to protect the village from pirate attacks during the Middle Ages. 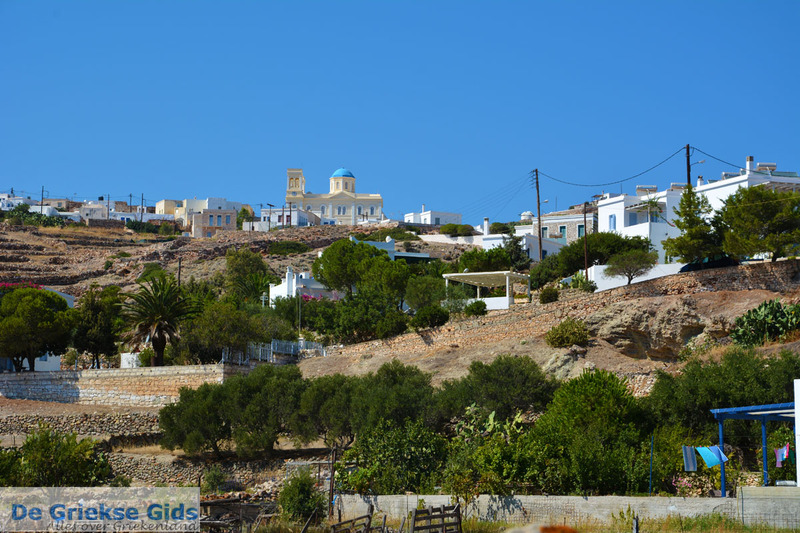 Kimolos village consists of the neighborhoods named Mesa and Exo Kastro (inside and outside the castle). Today, merely ruins, such as the church of Jesus Christ which dating from 1592, can be seen in Mesa Kastro. Exo Kastro, however, is better preserved. 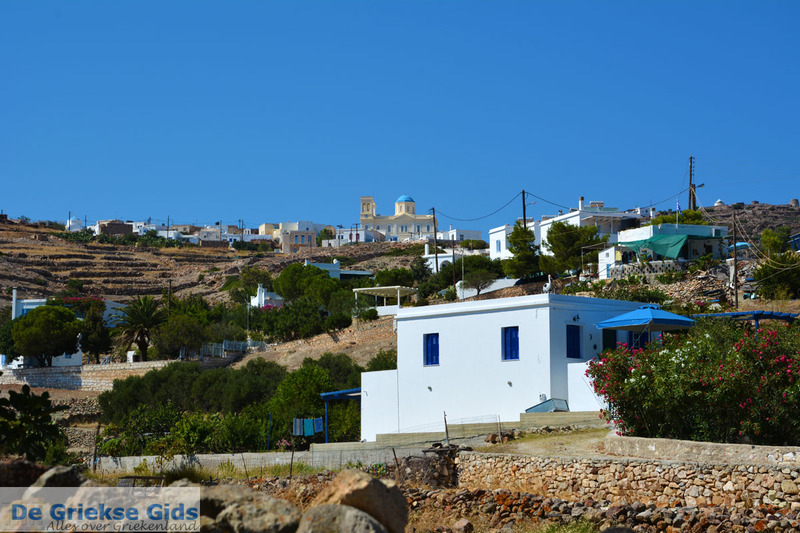 Many beautiful mansions can be found in the center of the Kimolos village. There are traditional taverns and cafes, and during summer bars stay open late into the night. 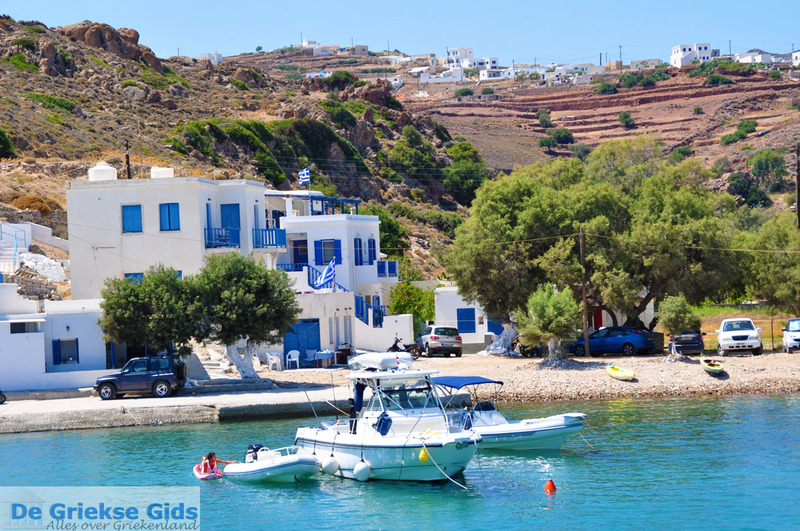 Each year folk festivals are held in Kimolos village. 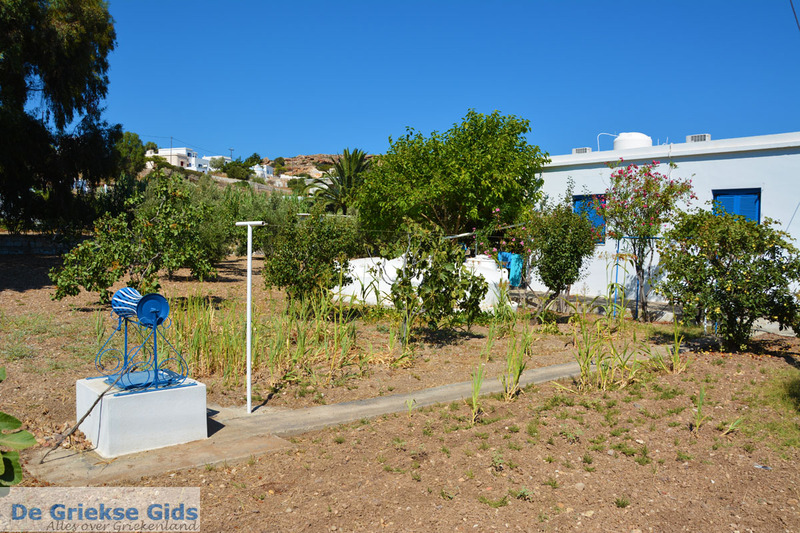 The feast of the Prophet Ilias is held on July the 20th, and the great feast of the Holy Mother Mary is celebrated on the 15th of August, with processions in the village and music by the village orchestra. 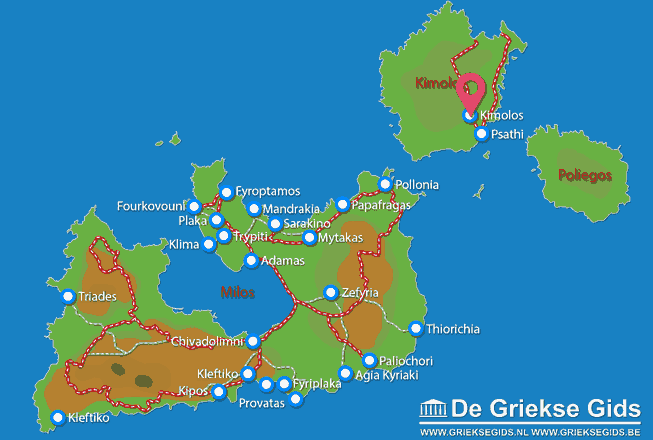 Kimolos: Where on the map is Kimolos village located?